Last week we were contacted by a Design Agency in Melbourne on behalf of Mars. 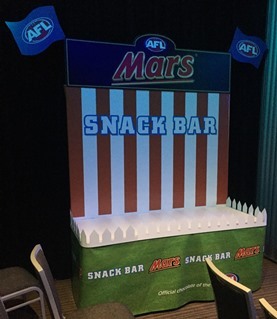 The Laguna Signs team got creative and built an indoor display that wow’ed the conference goers… not to mention the client! Rave reviews and a smashing testimonial to follow!